Japanese singer, guitarist and actor (b. 1956). 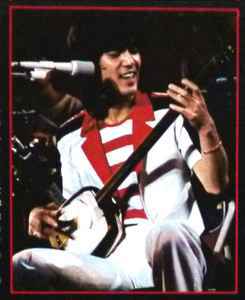 He got his first number one hit with Amai seikatsu in 1974, and his second one with his next single, Shitetsu Ensen in 1975.